U-21 international centre-half Clive Delaney showed all the coolness of a top-class striker with a vital last minute equaliser for UCD at Richmond Park last night. 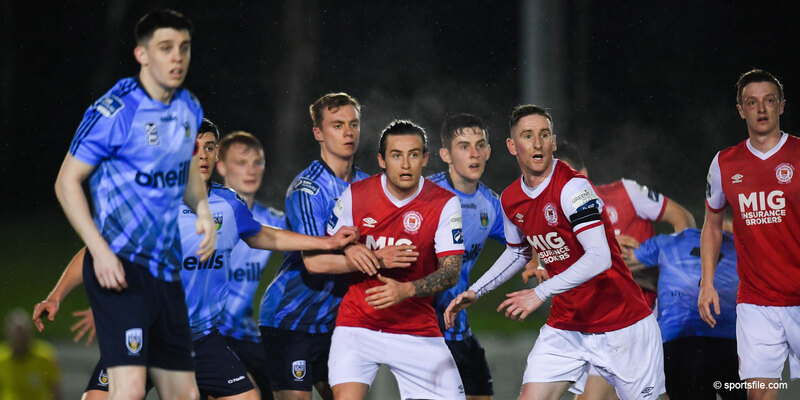 It left St Patrick's Athletic with faces redder than their jerseys as they threw away the chance to record their first win of the season. Getting that first victory on board is always significant at this stage of the season because the longer a team goes without recording one, the heavier the millstone around their necks becomes. 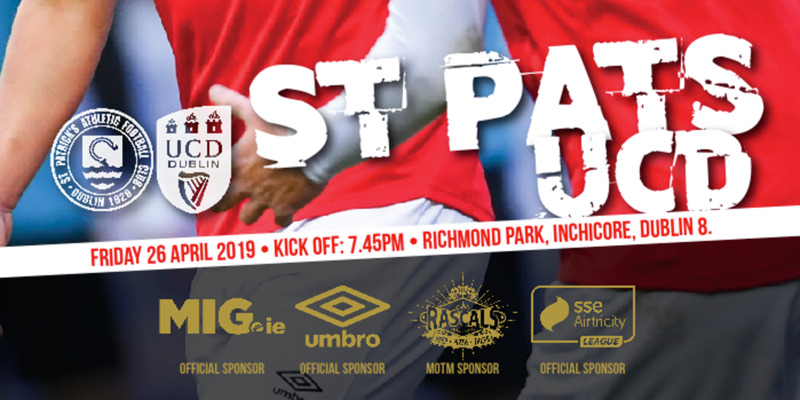 After seeing his side lose their opening game against Cork City last Sunday, Pat Dolan made four changes with Keith Doyle, Robbie McGuinness, Michael Holt and Paul Osam coming in for Packie Lynch, Shane Harte, Martin Garratt and Paul Byrne. It certainly had the desired effect as Pat's dominated the first half. UCD found themselves on the back foot and often it took some last ditch defending to prevent the home side from scoring. Pat's should have taken the lead after 25 minutes when UCD goalkeeper Barry Ryan pulled down Osam inside the box. New signing Michael Holt took the resultant penalty-kick but Ryan made amends for his error by diving to his right and pushing the shot away. The goalkeeper later produced a flying one-handed save to keep out a curling Martin Russell free-kick at his near post. 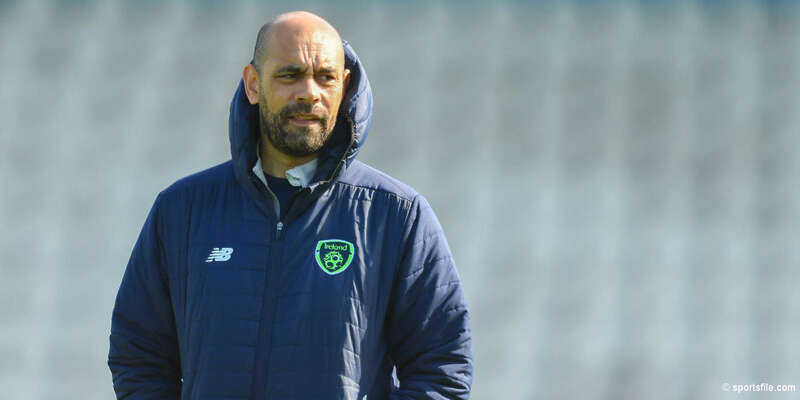 Jamie Harris's arrival from Bohs has given the Saints the target man they lacked last season following the departure of Ian Gilzean to Glentoran and his height caused UCD plenty of problems with two first half headers going inches the wrong side of the post. The goal that Dolan's side deserved finally came 13 minutes into the second-half when Russell cracked a 20-yard free-kick into the top corner that gave Ryan no chance. The one player who looked likely to upset the evening for St Pat's was UCD striker Kevin Grogan. The 18-year-old was full of inventiveness and did enough to suggest that he will be quite a handful of Eircom League defences this season. Pat's seemed to have done enough but, as the game entered injury-time, Eamonn McLoughlin's quickly taken free-kick saw Delaney spring the offside trap and he coolly tucked the ball past Seamus Kelly.